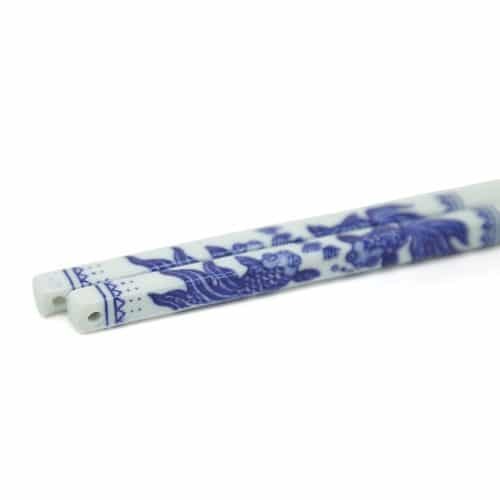 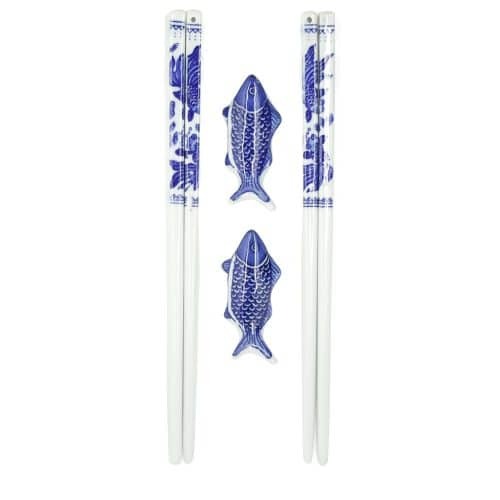 View cart “Japanese Fish Painted Chopstick Set” has been added to your cart. 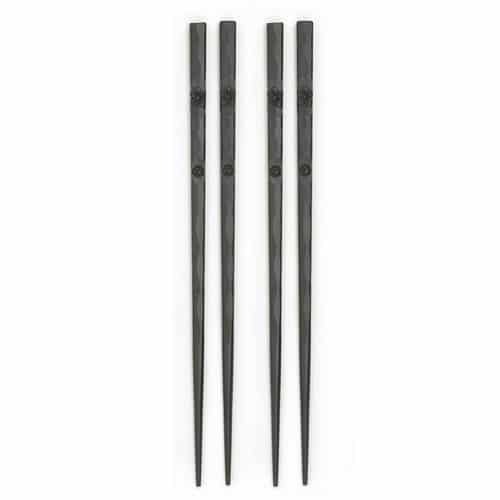 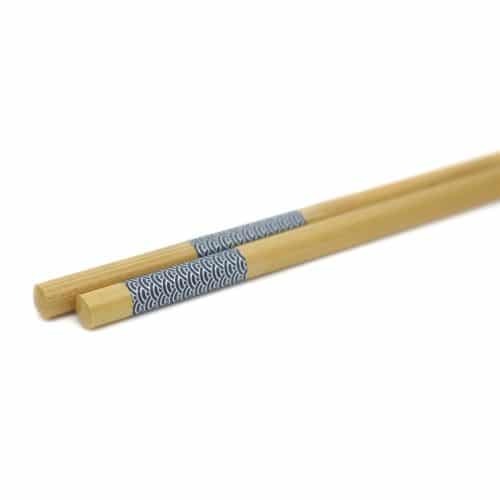 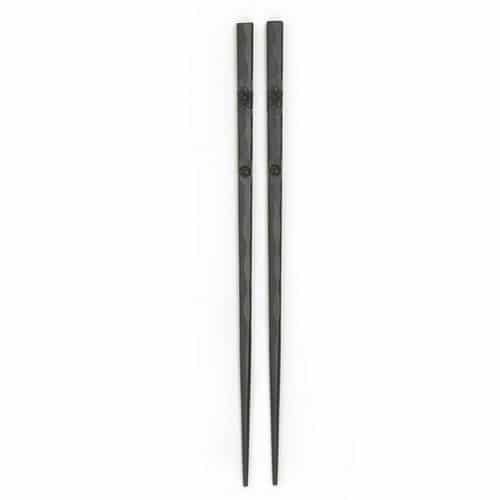 This Black Top Walnut Japanese Chopstick Set is made from natural, pollution free materials. 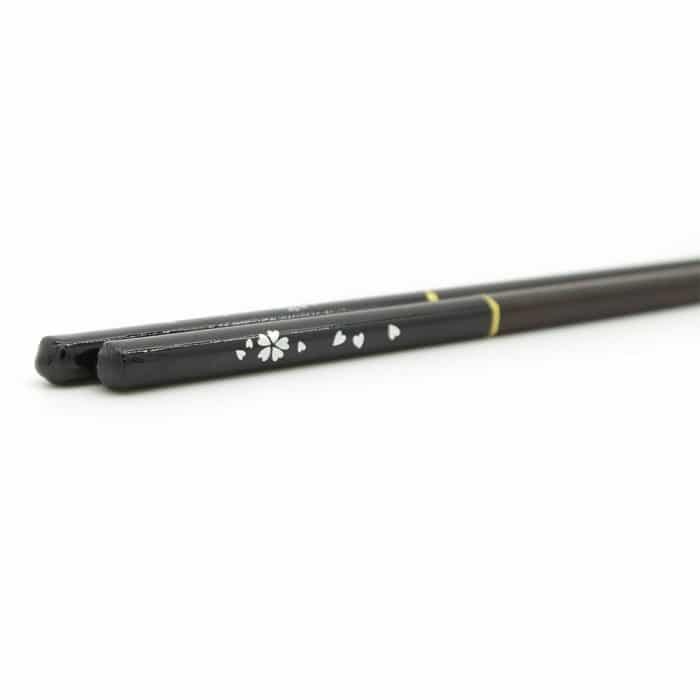 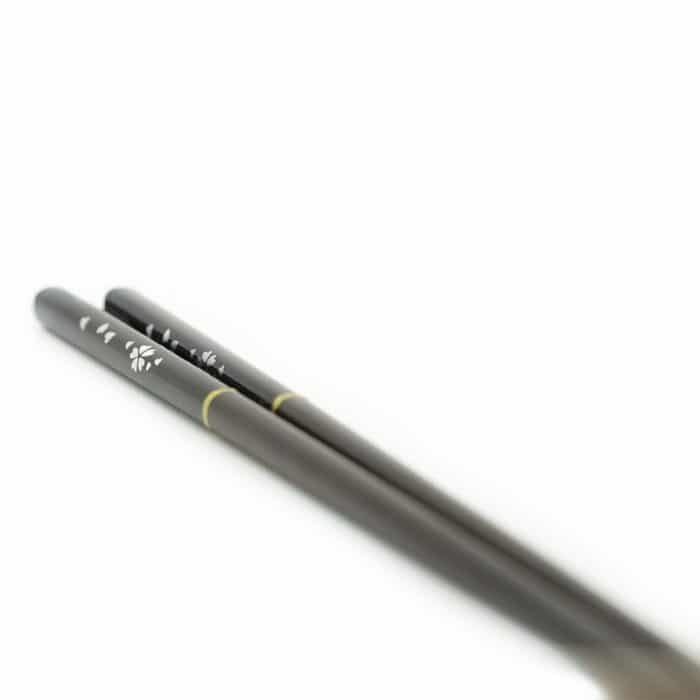 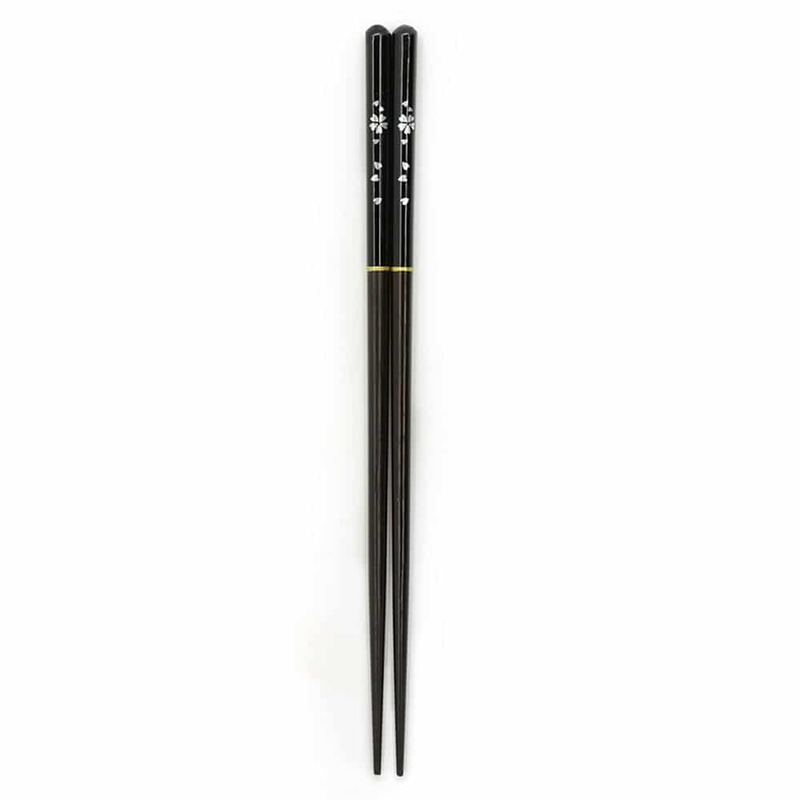 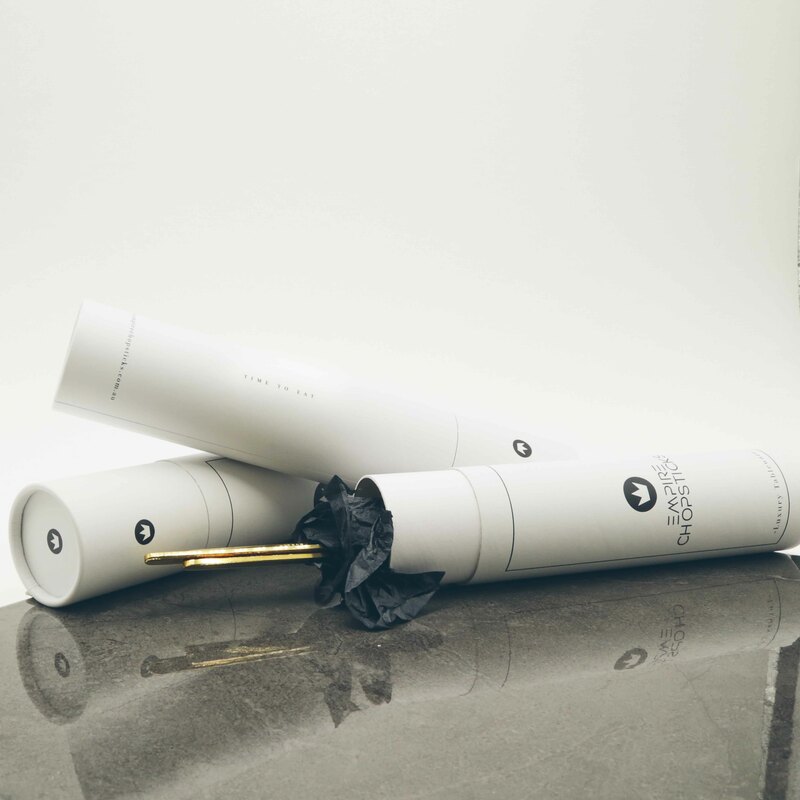 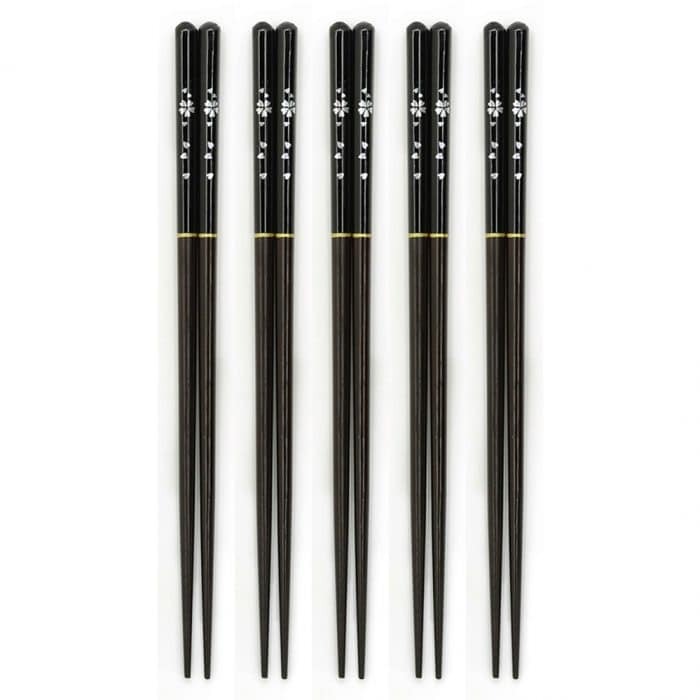 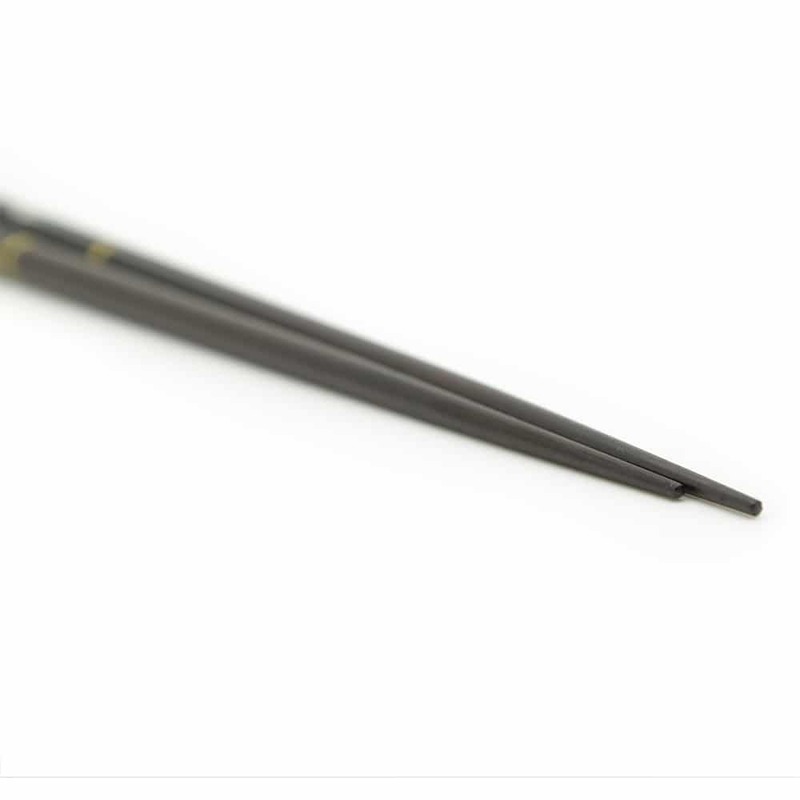 The chopsticks are made with a deep brown bamboo base and a premium black printing on the top, separated with a line of gold foil. 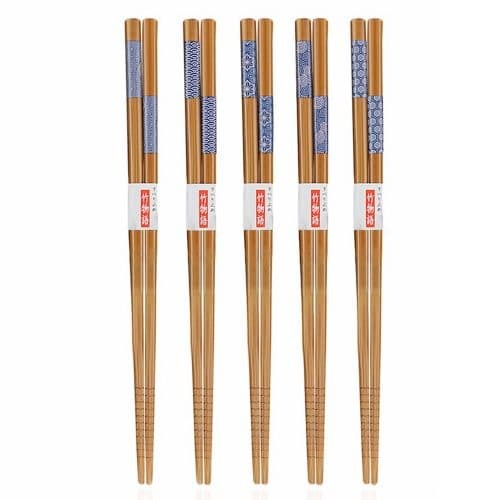 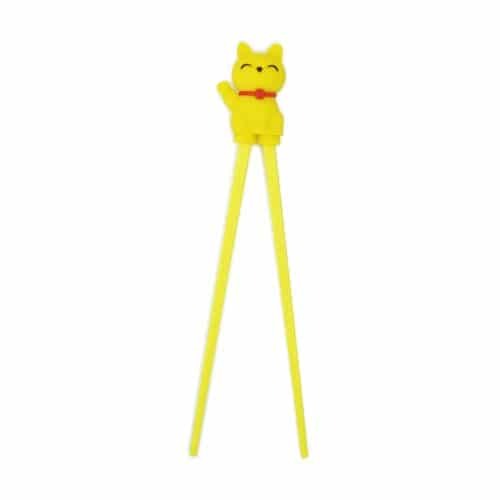 • This package comes with 5 pairs of chopsticks.